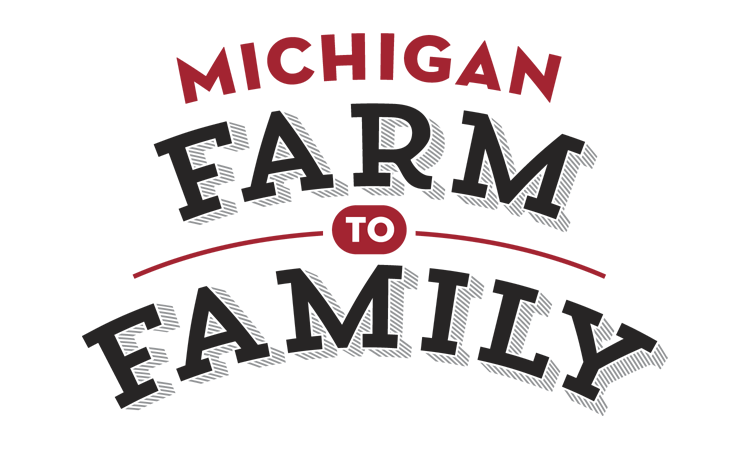 Michigan Farm to Family Offers Produce with No Pesticides, GMO-Free. 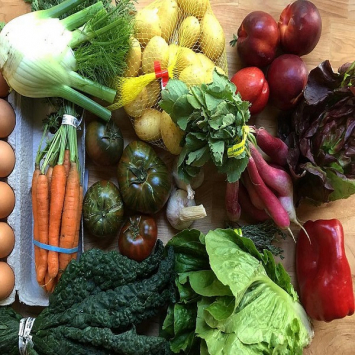 Click on the image below to shop for Almar Orchards Organic Apples, Tantré Farm's Organic Produce, Microgreens from Black Pearl Gardens, Artesian Farms Hydroponic Greens, Mycopia Mushrooms, or Mud Lake Farm Living Lettuce. 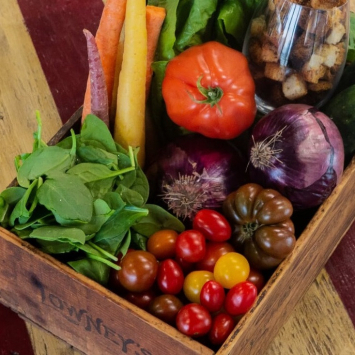 And, we're piloting a program for biweekly organic produce boxes in select locaitons including Canton, Dearborn, Ferndale, Detroit, Grosse Point Woods, and Clinton Township. Learn more here. 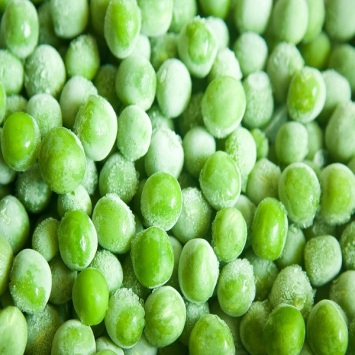 Learn why eating organic or GMO-Free is better for you and for the environment!